Purchasing a home is one of the biggest investment that you will make in your lifetime and it is a 15-30 year commitment. So you want to feel safe about the area. 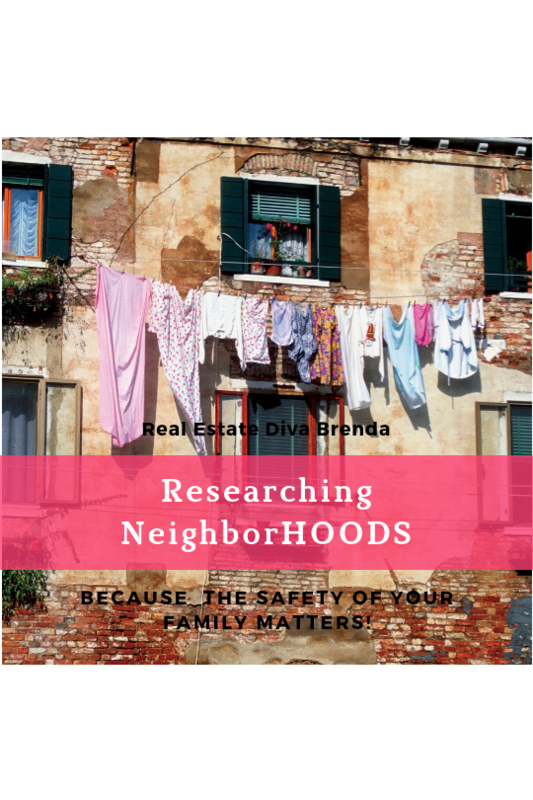 Here are some tips for conducting research so that you don't fall in love with the eye candy home and know nothing about the area. Your agent will find you the best house for the right price but it is YOUR responsibility to learn about the community even if you have lived there in the past or if you are familiar with the area because demographics change often. Don't be a victim to eye candy! Do your research! Thanks for listening. Don't forget to SUBSCRIBE. Whether you are buying or selling a home, keep your head up, your hopes high and remember that it is not over until the keys are exchanged! Is Rent to Own Worth the Risk?